An efficient furnace is a big blessing when the outside temperatures take a downward plunge! The efficiency of your system depends a great deal on its size and brand, finesse in furnace installation work and regularity in furnace tune ups. Still, even the top-most furnace products cannot go through their entire lifespan without developing a snag time to time. 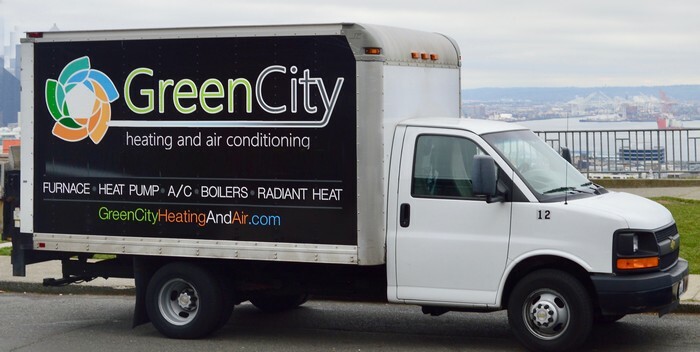 Think of Green City when that happens with your equipment and you need quality furnace repair services in Bonney Lake, WA. 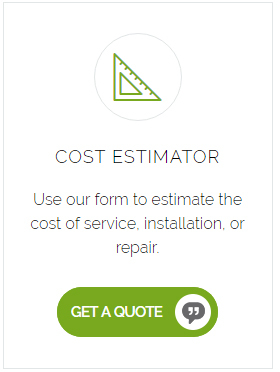 A full-service HVAC contractor, we specialize in furnace repair and can fix furnaces of all types, makes and sizes. We cater to residential as well as commercial furnace repair needs in Bonney Lake. Improper furnace installation is often a reason for equipment failure. However poor maintenance is a bigger cause of frequent furnace repair. Make sure to get seasonal furnace tune ups done if you want your system to last for long and give you minimal hassles. Let us meet your furnace care and upkeep needs. Sign up with us for annual furnace tune ups in Bonney Lake. Our thorough furnace tune ups keep your system in top working condition, year after year. A quality furnace system proves to be worth every dollar spent on it when its purchase is followed up with seamless furnace installation. 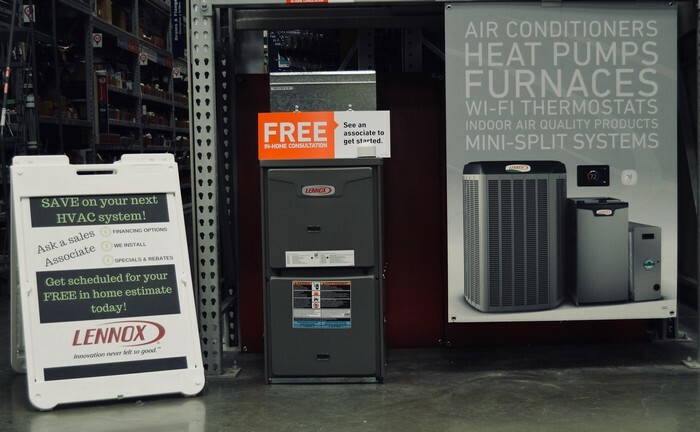 In Bonney Lake, the discerning property owners who appreciate this always come to us when they decide to get a new furnace installed in their home or commercial establishment. Make Green City your first call for furnace repair, furnace tune ups and furnace installation in Bonney Lake. Call (253) 252-1915.